It’s winter break, and Nancy, George, and Bess can hardly wait for Sunday. That’s the day of the big snow festival in town. This year the girls are entering the snow sculpture contest. They already know what they are making, too: They are going to build swans from the ballet Swan Lake! Nancy and her friends only have three days to make the most fantastic sculpture they can. But when someone begins wrecking their statues each night, the girls worry that they’ll never finish in time. 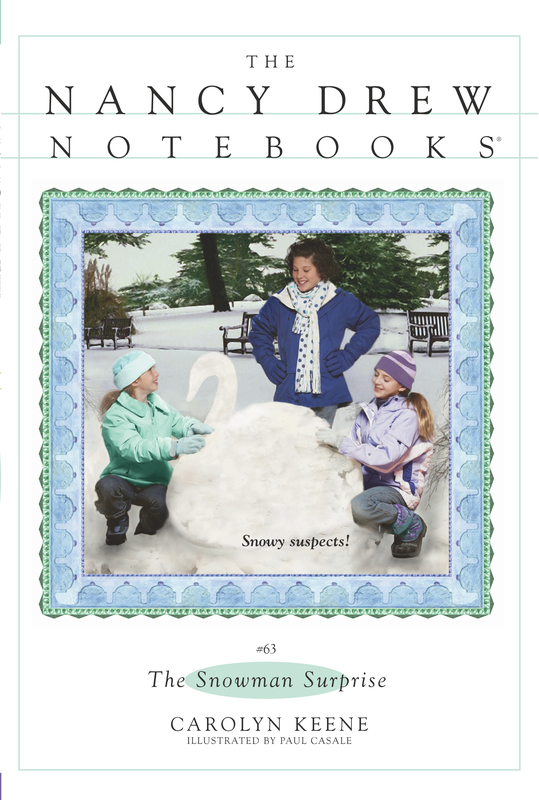 Will Nancy and her friends put the freeze on this sneak in the snow, or will their chances of winning the competition melt away?